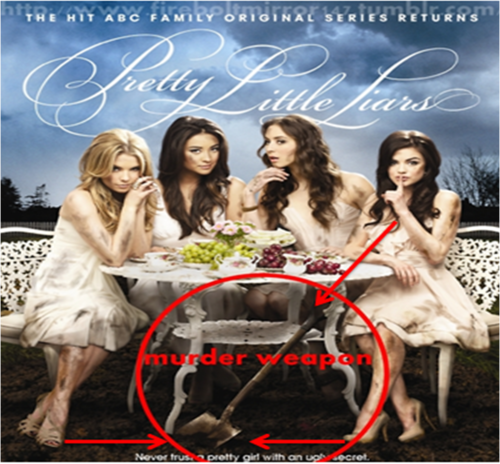 Aria Can Be A. It's possible. Wallpaper and background images in the Pretty Little Liars TV دکھائیں club tagged: pretty little liars aria A. This Pretty Little Liars TV دکھائیں photo might contain bridesmaid کی, غیرت کے نام پر نوکرانی, لوکنی, نوکرانی کا اعزاز, پورٹریٹ, آرچر, closeup, تصویر, and ہیڈشوٹ.